Extra! Extra! Read all about it. 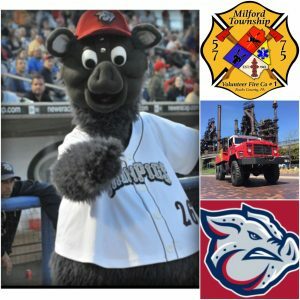 MTVFC just received news that Ferrous, the Lehigh Valley Ironpigs mascot will be joining the members of MTVFC during their annual open house on Saturday, October 8, 2016 from 12:00 pm – 1:00 pm! Hope to see you all there!